The Al Mar Ultra-Chef™ series offers outstanding edge retention and incredible strength for use in the kitchen. 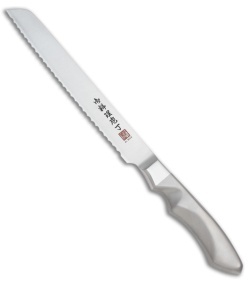 This 8" bread knife features a lightweight build and a blade hand sharpened to an incredible edge. 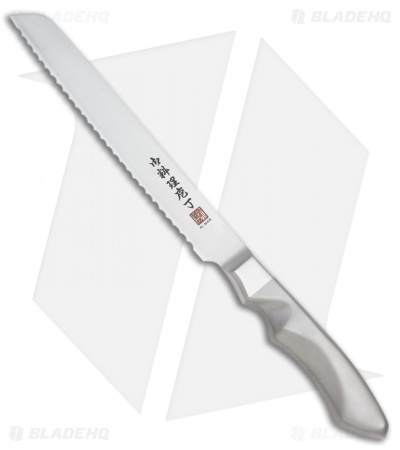 Its one piece handle is made from stainless steel with ergonomic curvature for a more enjoyable kitchen experience.